I feel like this was the job I was born to do! 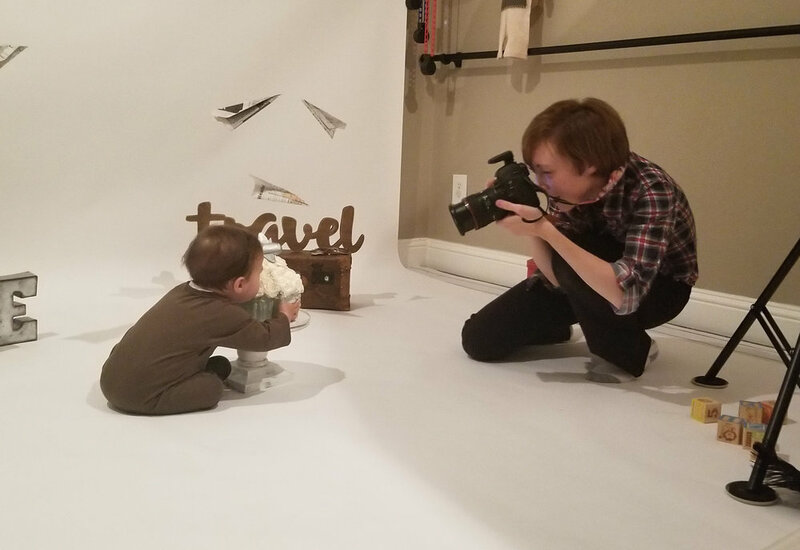 Being a third generation photographer in my family, I’ve never been more in love with what I do. To create beautiful lasting images for families is the most rewarding thing. I specialize in maternity, newborn, and family photography. Once we start chatting, you'll understand how passionate I am about getting "that perfect" shot. It’s truly a rewarding thing to witness, let alone capture, moments in life that rare and beautiful. To provide that to my clients.... priceless! for mom and dad?!?.... absolutely priceless!